The easiest and cheapest way to get on the internet here in Macon. Avoid the frustration of hotel WiFi that is slow and often doesn't work, forget about loosing your contacts and the limits of a French sim card: you own a personal and password protected unit, with unlimited and shareable data. 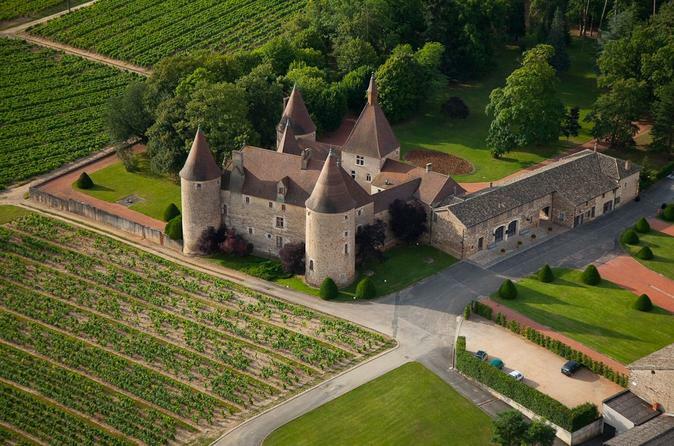 An exciting helicopter tour of the Chateau de Corcelles and its vineyards. 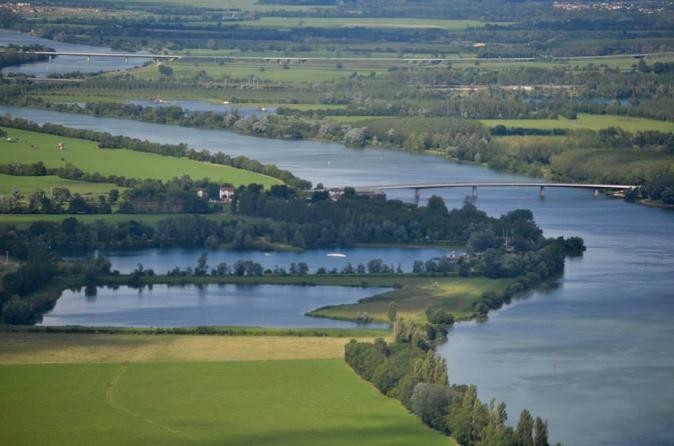 A truly unforgettable experience! 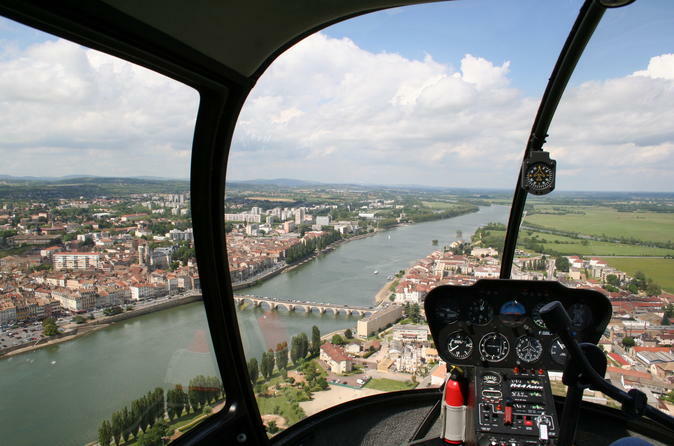 Enjoy spectacular aerial views of the city of Mâcon from the comfort of your own private Robinson R44 helicopter. Maximum seating is for 3 passengers. 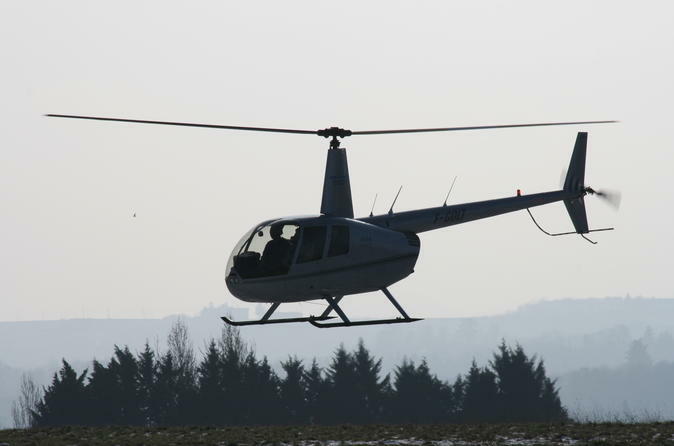 Follow the wine route of southern Burgundy and the beautiful Beaujolais with spectacular aerial views of from the comfort of your own private Robinson R44 helicopter. Maximum 3 passengers. 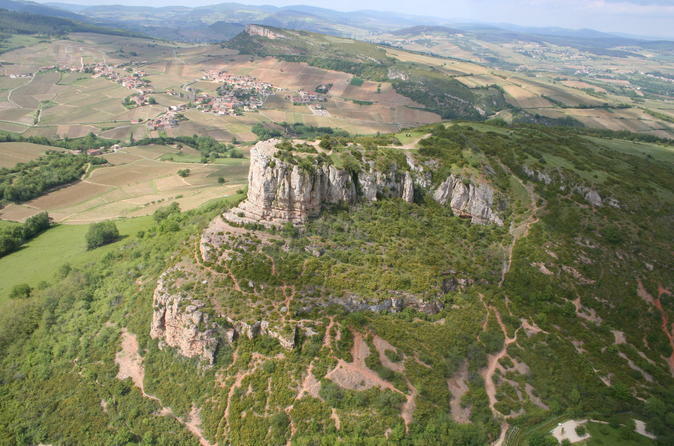 Admire the panoramic views of the famous Roche de Solutré and the Roche de Vergisson from the comfort of your own private Robinson R44 helicopter. Maximum 3 passengers. 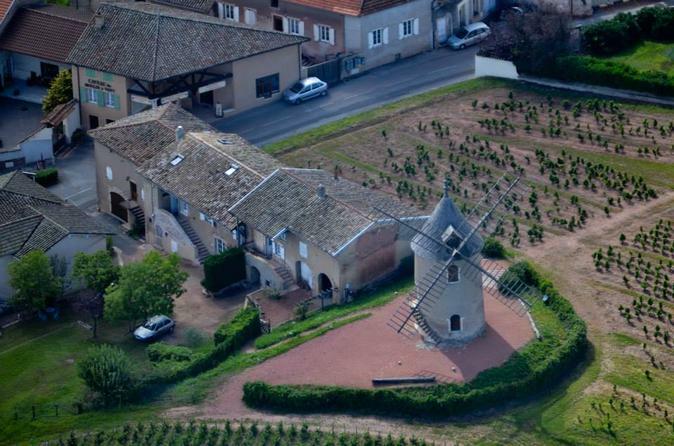 Admire the picturesque villages of l'Ain from the comfort of your own private R44 helicopter. Maximum 3 passengers. Approximate flight time: 25 minutes. 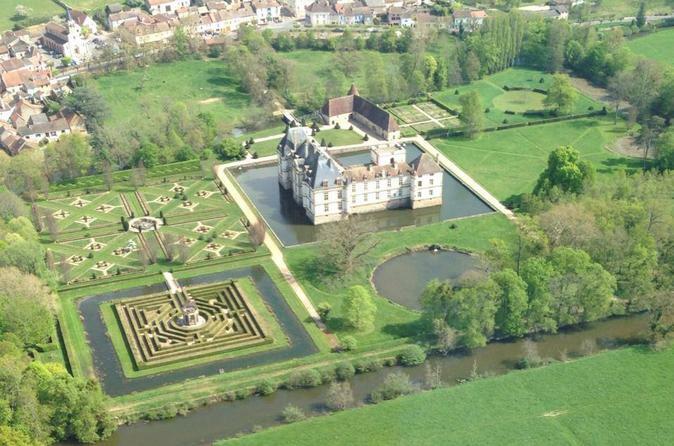 Discover the numerous beautiful castles and manoirs of Southern Burgundy from the comfort of your own private Robinson R44 helicopter. Maximum 3 passengers. 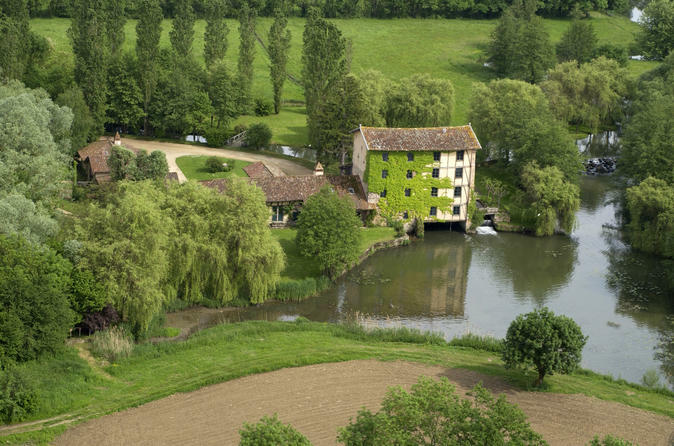 Follow the picturesque Veyle River and discover it's numerous watermills leading to Vonnas, the famous town of George Blanc from the comfort of your own private Robinson R44 helicopter. Maximum 3 passengers.